The Holy Metropolis of Kampala and all Uganda is a home of ministry. 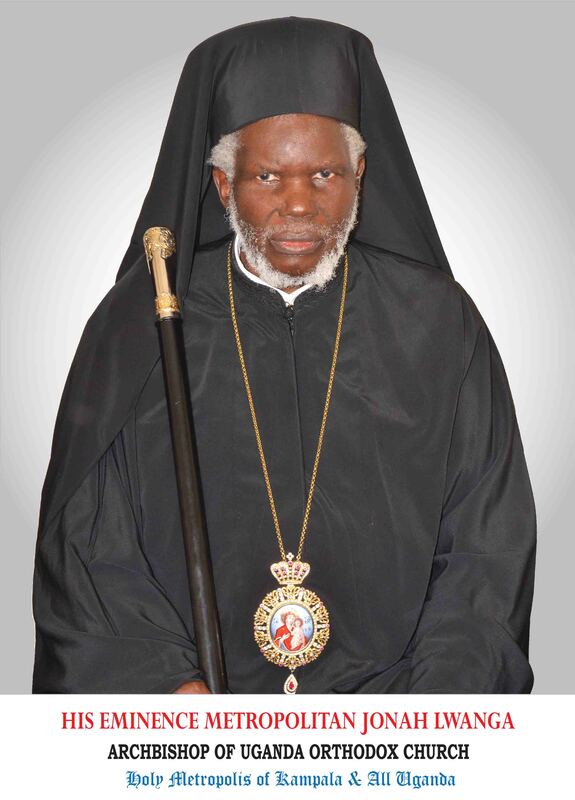 Its ministries and departments develop programs, materials and various projects designed to elevate Orthodoxy in Uganda as well as improve the livelihood of Orthodox Christians in their respective spiritual journeys. Due to the fact that the Holy Metropolis covers a wide radius of the entire country, Monetary donations help further the vital ministry work of advancing and developing our Orthodox Christians’ faith as well as support the administrative work of the Church in Uganda. The Orthodox Mission in Uganda accepts donations in all kinds provided they have a commendable impact on the betterment of the mission in Uganda. Uganda Orthodox Church Center Namungoona, 6kms Hoima Road. Note: PayPal online donation services coming soon.